This entry was posted in 12. 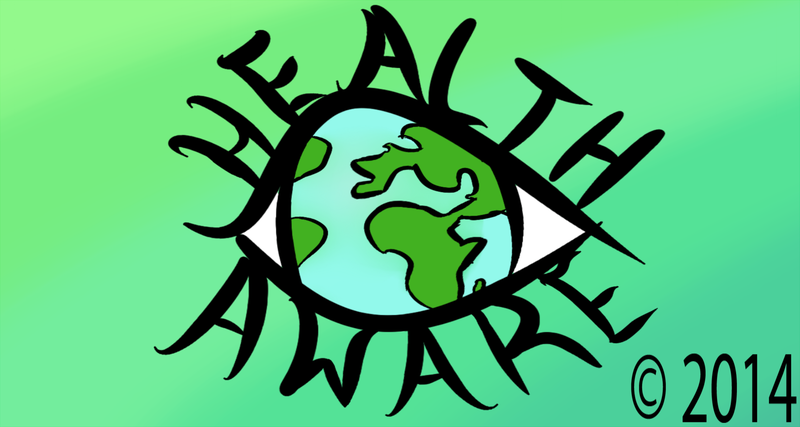 December 2016, health awareness and tagged Health, New Zealand, Philippines, USA. Bookmark the permalink.